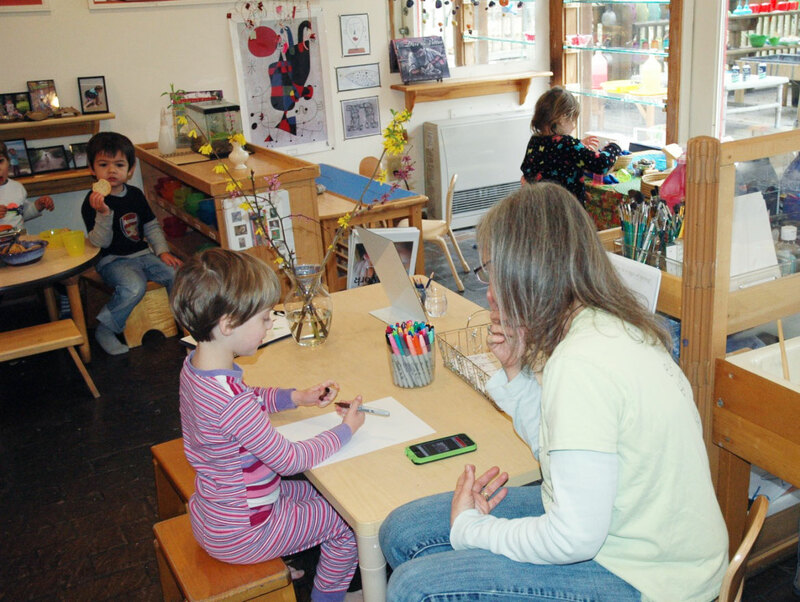 Children First supports the personal and professional development of teachers through extensive orientation, in-service training, tuition reimbursement, paid release days, and, most of all, through our day-to-day commitment to cooperative planning and problem-solving. 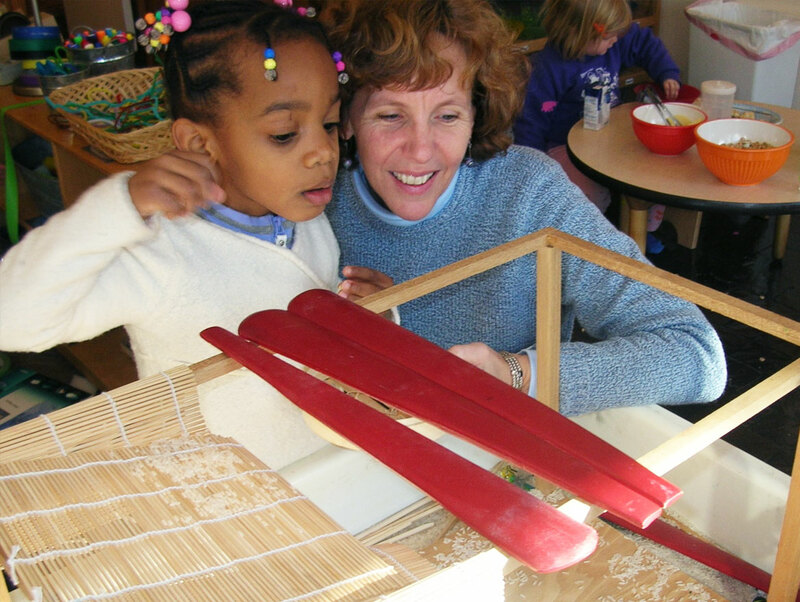 Children and families constantly offer provocations, and our co-teaching relationship is the laboratory in which we process those experiences, learn from them, and apply that learning to our teaching. And in turn, Children First teachers contribute to the professional development of teachers in the wider community through presentations at conferences, participation in research, writing articles for national publications, contributing to books, and through our regular “Friday Open Houses for Educators,” during which we open our environment and our documentation to visiting teachers. The most practical thing we can achieve in any kind of work is insight into what is happening inside us as we do it. The more familiar we are with our inner terrain, the more surefooted our teaching — and living — becomes.